Customer reviews put the 'beautiful white sand strip' 15th on the list of the nation's top 25 beaches. What does a beach in Maine have in common with some of the most beautiful and popular beaches in Florida, Hawaii and California? TripAdvisor has released its 2016 Travelers’ Choice awards, naming Ogunquit Beach in York County as one of the top 25 beaches in America to visit. 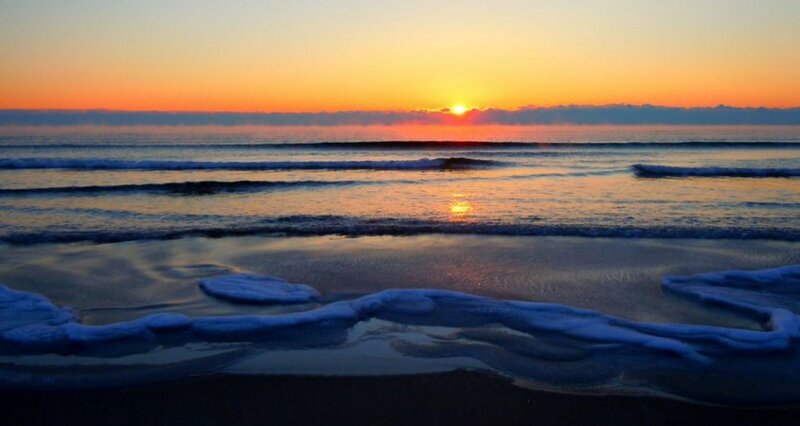 Ogunquit Beach ranks 15th on TripAdvisor’s website, ahead of such oceanfront gems as Newport Beach in California, Fort Meyers Beach in Florida and Hanalei Beach in Hawaii. The website says the best time to visit Ogunquit is between June and September. TripAdvisor bases its annual rankings on customer reviews.